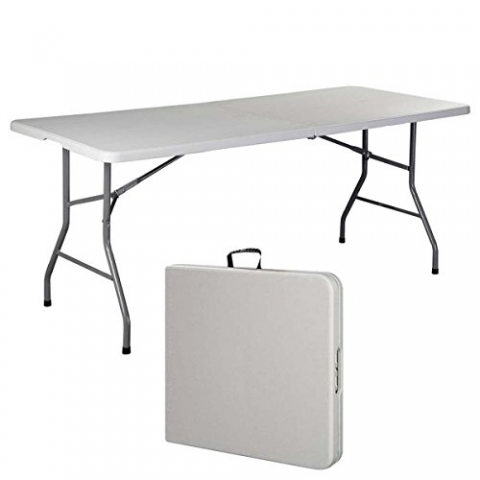 Boss Plastics offers plastic folding tables which are extremely versatile and make it easy to store and transport. Plastic folding tables can withstand all types of weather and are easy to keep clean and maintain. They can transform from an ordinary plastic table into a beautiful setting with an elegant tablecloth and can be used for weddings, functions, events or even a braai or picnic. We manufacture round, square or rectangular plastic folding tables and tablecloths to match in either black or white. State of the art manufacturing process with virgin compounds made to our specifications ensures production of high quality and totally weather proof plastic tables. 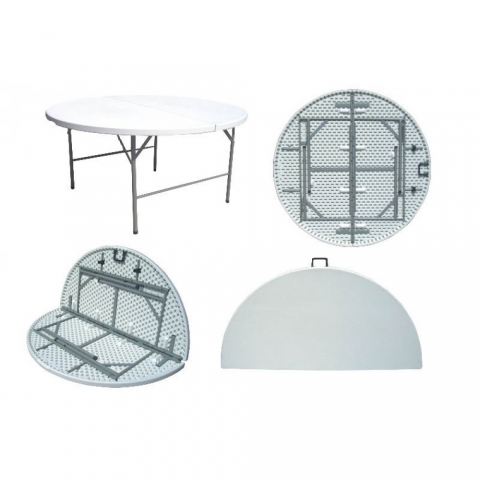 We design and manufacture plastic tables, plastic moulded chairs, party chairs, wedding chairs & function chairs. In terms of function they are extremely adaptive and offer practical solutions to problems regarding awkward terrain, logistics and client specifications. 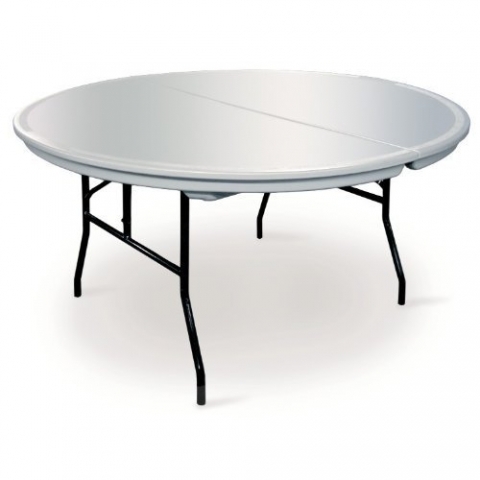 Our plastic tables are designed for maximum seating comfort and leisure, easy stack-ability, weather conditions resistant, easy to clean, dirt free, light weight and zero maintenance cost. Our clients range from various industries from hotels, restaurants to household use for swimming pools, gardens from domestic and international markets. 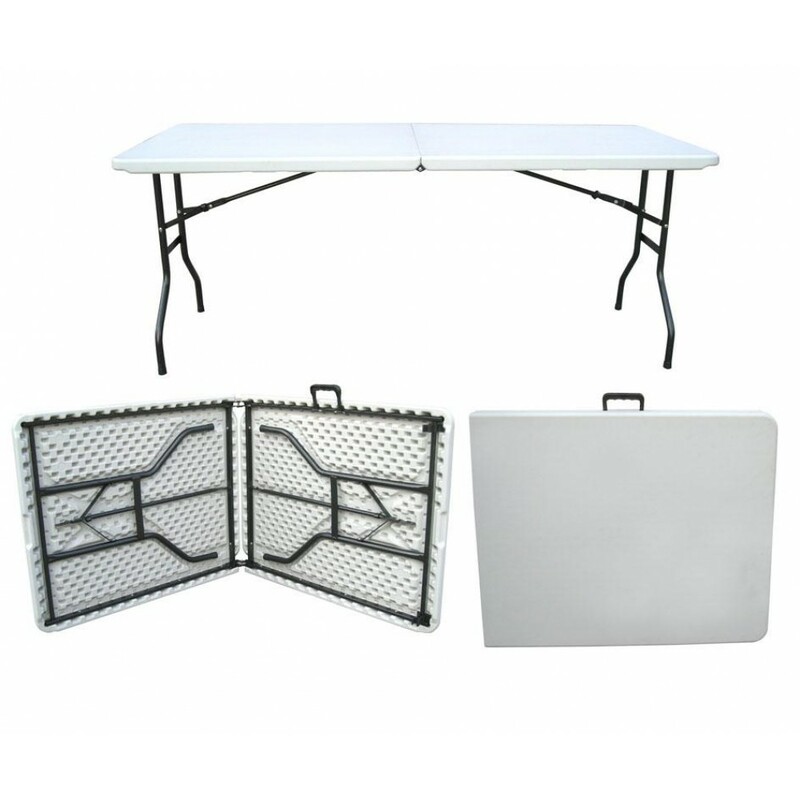 Boss Plastics manufacture plastic folding tables, steel tables, plastic chairs, bridal chairs, tiffany chairs, tablecloths, chair covers and supply to countries like South Africa, Zambia, Zimbabwe, Angola, Swaziland, Namibia, Nigeria, Lesotho, Mozambique, Kenya and Botswana. Boss Plastics manufactures and supplies Plastic Folding Tables in Durban, Johannesburg, East London, Cape Town, Bloemfontein, Port Elizabeth and throughout Africa.